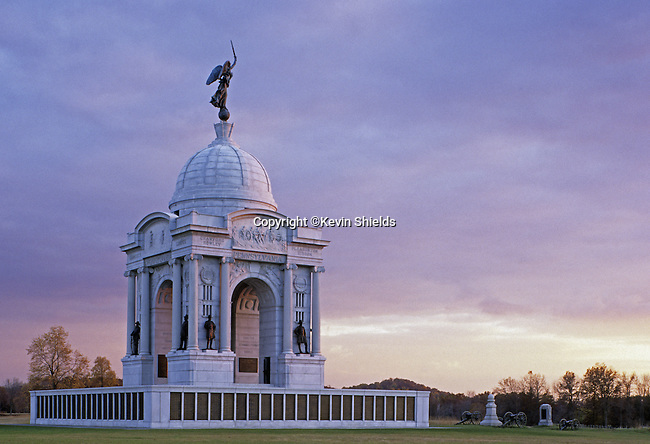 The Pennsylvania Memorial at Gettysburg National Military Park Pennsylvania, USA. Largest memorial in the park. The Battle of Gettysburg took place on July 1, 2 & 3, 1863.